Welcome to Magic Valley Malana! 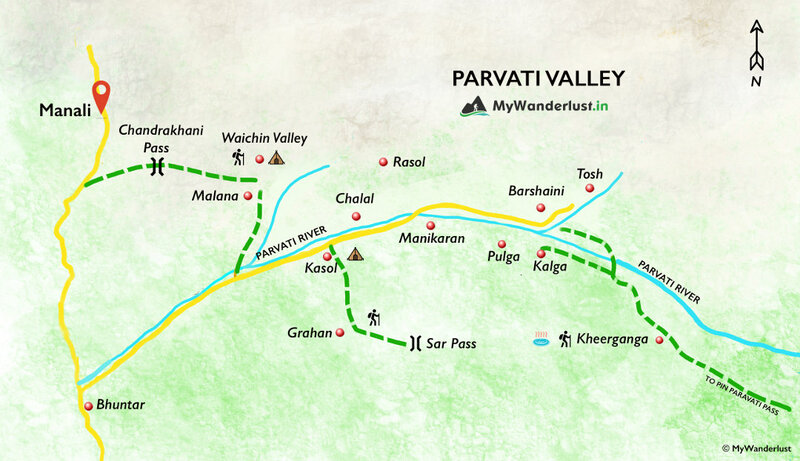 Magic Valley Malana located at an altitude of 2846m in Parvati Valley, is a nice place to visit in Himachal Pradesh. It's popular for its mountains, trekking and nature. It's extremely offbeat. You won't find many tourists around.